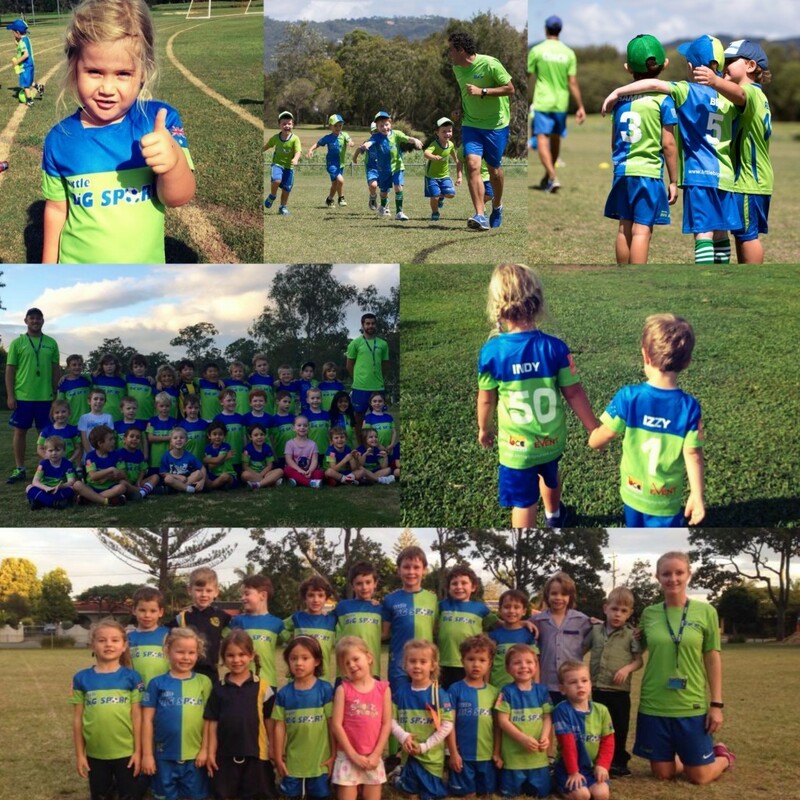 Little Big Sport runs soccer sessions in QLD, NSW and VIC. 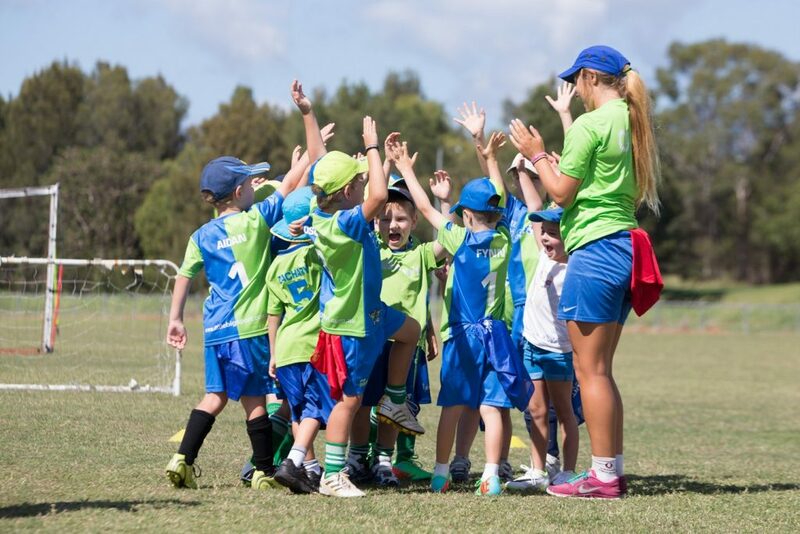 Offering excellent, fun and exciting soccer sessions to all children aged 2-10 years old! 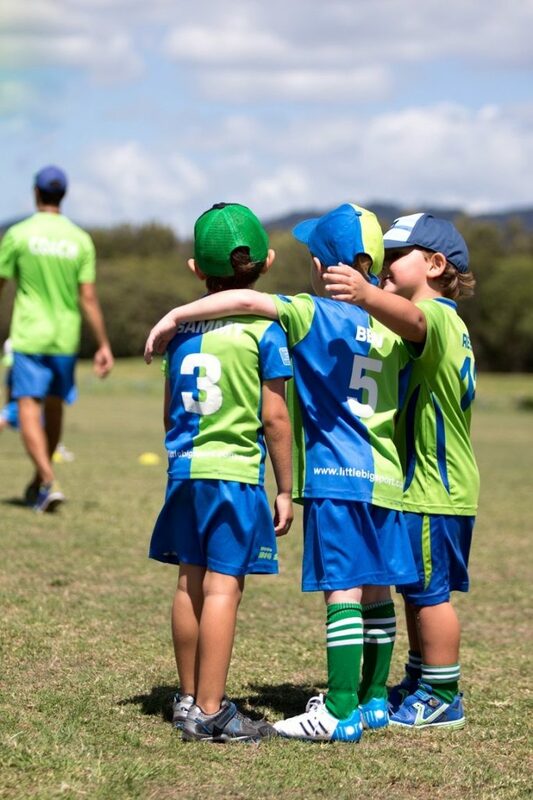 Little Big Sport play at a selected list of childcare and kindy centres across Melbourne and the Gold Coast. 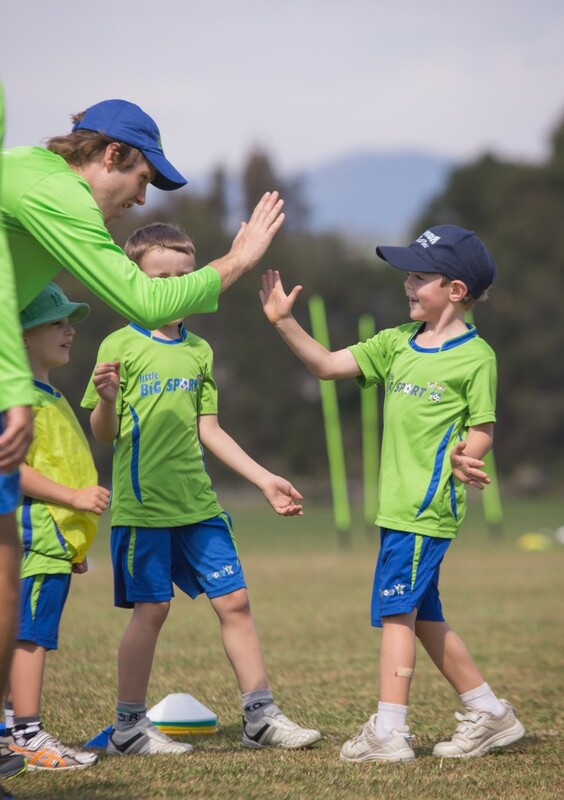 If you would like to register your child for a FREE trial, please visit our website and register at your selected venue.